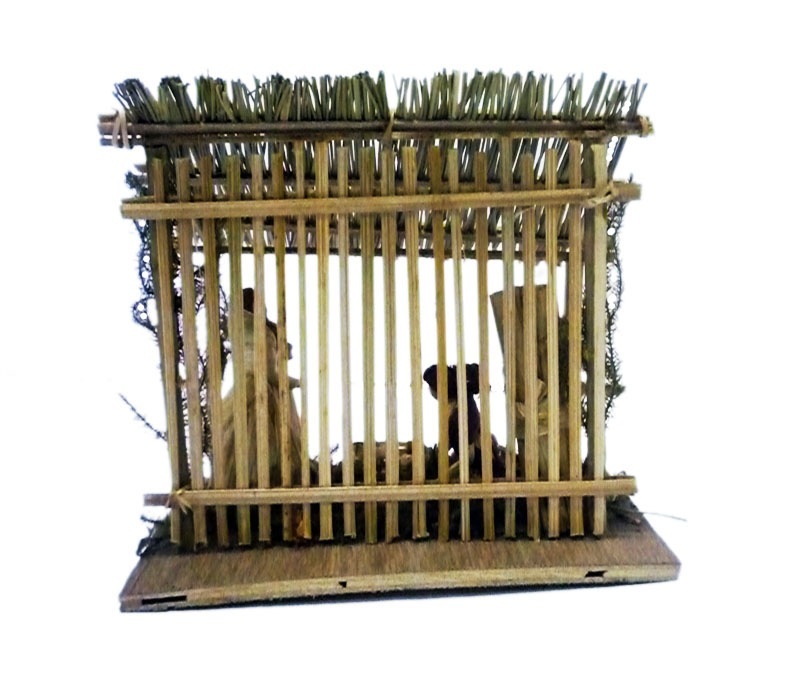 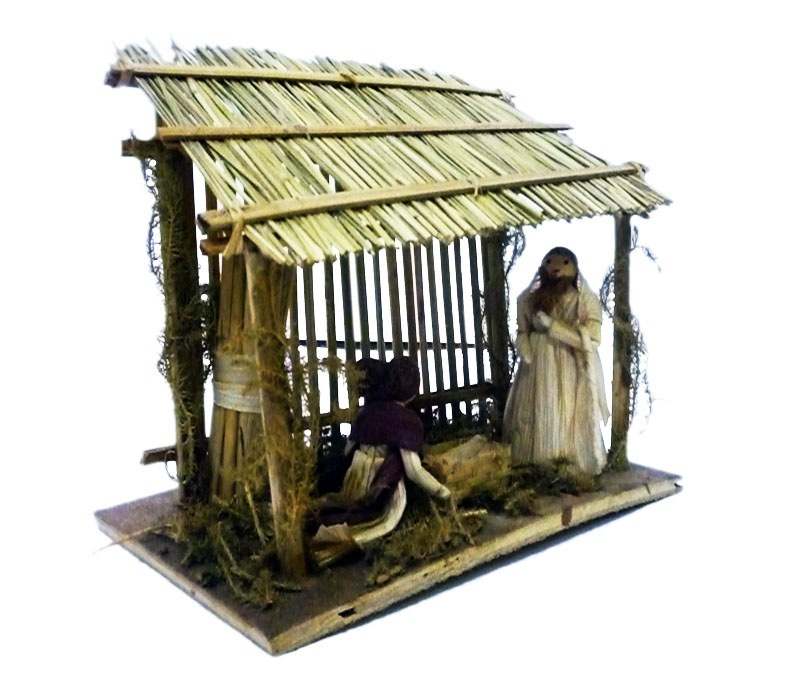 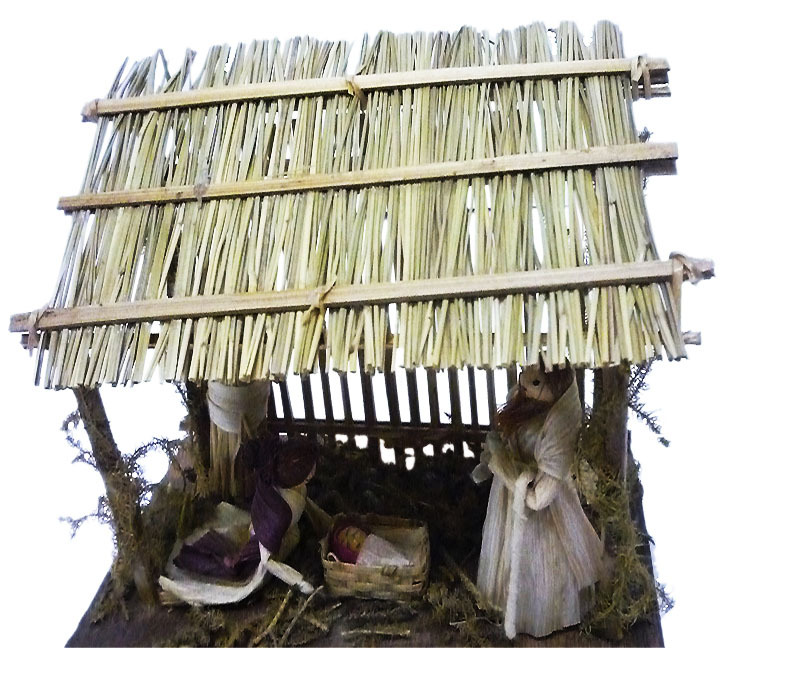 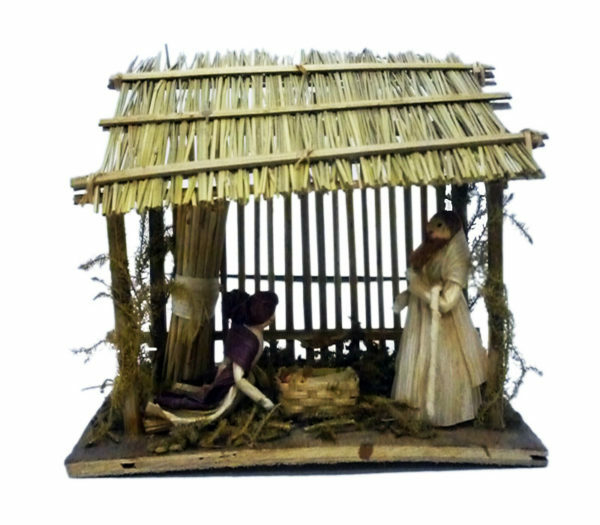 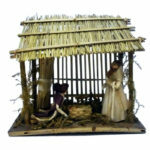 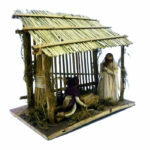 This nativity set is made with recycled wooden dust clay and eco-friendly material. 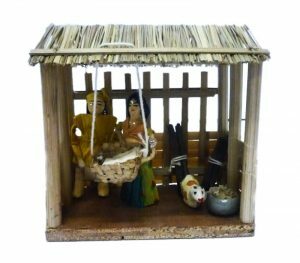 Body of these dolls is made of recycled wooden products and dresses from cornhusk while the shade is made of bamboo and other local grasses. 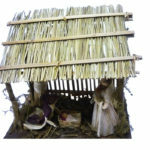 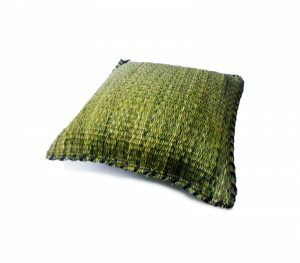 The artistic use of tree mosses of hilly region to garnish traditional hilly touch. 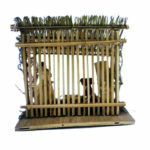 The packing box is made out of recycled paper.